There was laughter in a Local Court in Lusaka when a woman said that her husband pours urine on her when she is asleep. This is in a case in which Gertrude Muleya, 35, of Makeni Villa sued her husband, Abel Njobvu, 41, for divorce. The two got married in 1996 and have three children. Muleya told Senior Court Magistrate Abbishine Michelo sitting with Magistrate Lewis Mumba at Kanyama Local Court that on July 25, 2016 she was sued by Njobvu’s girlfriend for insulting. But Njobvu told her that she used juju or she bribed the court to win the case. She explained that Njobvu told her that they would fix her with his girlfriend and that he even took her to the police. Muleya said that when she slept with her daughter, Njobvu always poured a bucket of water on them and that if the water was not enough he used urine. “Njobvu has concentrated on his girlfriend and he chases us even at 01.00 hours. My daughter, who is doing grade twelve, went to stay at her uncle’s place because she couldn’t concentrate on studies. “The other time he locked us outside and went to his girlfriend, I reported him to the police who helped to get the keys from him,” said Muleya. In defence, Njobvu said that Muleya was not honest because she committed adultery in 2008 and that in 2012, he found a love letter which she wrote to the same man. 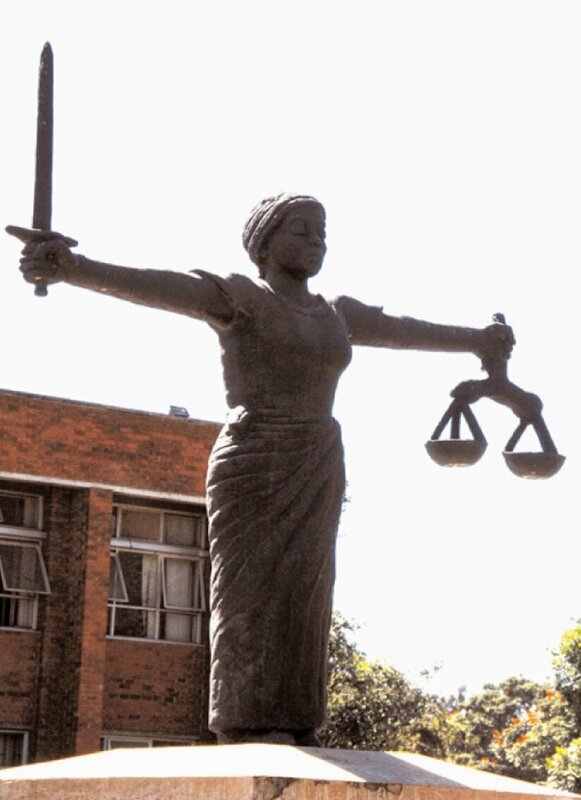 He explained that at Victim Support Unit (VSU) Muleya admitted writing a love letter to the same man and that he forgave her on condition that she allowed him to marry a second wife. Magistrate Michelo adjourned the matter to a later date for judgment. In the same court a 30-year-old woman refused to reconcile with her husband because she feared to die as he threatened her that if she stepped a foot in his house her legs would become swollen. Esther Chabi of Garden House compound was testifying in a case in which her husband, Davis Bwalya, 33, sued her for reconciliation. The two got married in 2006 and have three children. Dowry was paid. Bwalya told Senior Court Magistrate Lewis Mumba sitting with Magistrate Abbishine Michelo at Kanyama Local Court that problems started in 2009 when Chabi heard that he had a girlfriend after she went to live in Kabwe for two months. He explained that in 2010 when he went for work he was shocked to find that she had packed everything and went to her parents. Bwalya added that when he followed Chabi at her parents’ place, she hit him with a stone on the head after telling him to go back to his girlfriend. Bwalya further said that in 2015 Chabi left him again after telling him that she had another man. In defence, Chabi said that in 2009 when she went to visit in Kabwe for two months, neighbours telephoned her that Bwalya brought a girlfriend in the matrimonial home. Chabi said in 2015 Bwalya told her that he wanted to marry someone who was educated and that they had not talked to each other for over a month. 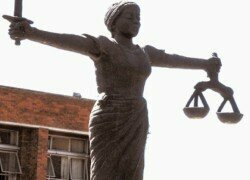 Magistrate Mumba ruled a failed reconciliation since Chabi did not want to reconcile.